This EZ Garter Ridge Pillow is created with a pattern from Yarnspirations. Watch our video which describes the making of this pillow. Below we have links to other video tutorials to teach you how to do the Stocking Stitch and the Garter Stitch. This pillow is made by alternating these two stitches. 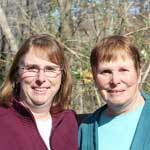 Look below for a link to the free written pattern by Yarnspirations. Watch our Video Below or Click the link to watch Loop Yarn Project - EZ Garter Ridge Pillow in Youtube. Using the new looped yarn, this pillow was fun to make and is easy enough for a kid to make. 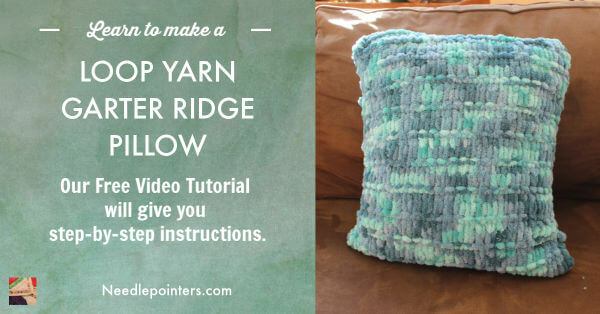 As described in the video, this pillow is made by alternating the Stocking Stitch with the Garter Stitch. 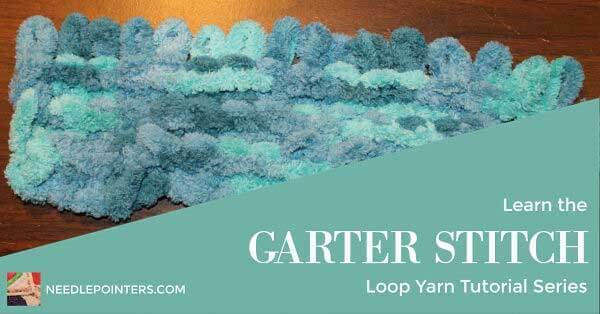 If you need a more detailed instructions on the Loop Yarn Garter Stitch, this page with another video by us may be of help. Click the image below for the Garter Stitch Tutorial. 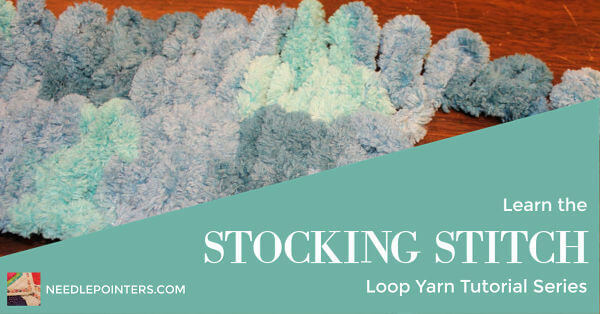 We also have a video and photo tutorial on the Loop Yarn Stocking Stitch. Click the image below for the Stocking Stitch Tutorial. The pillow is then finished off by sewing the sides together and inserting the pillow form. The last side is then sewn closed. See below for links to the pattern and to purchase the loop yarn.